The NASN Comprehensive Education COURSE! 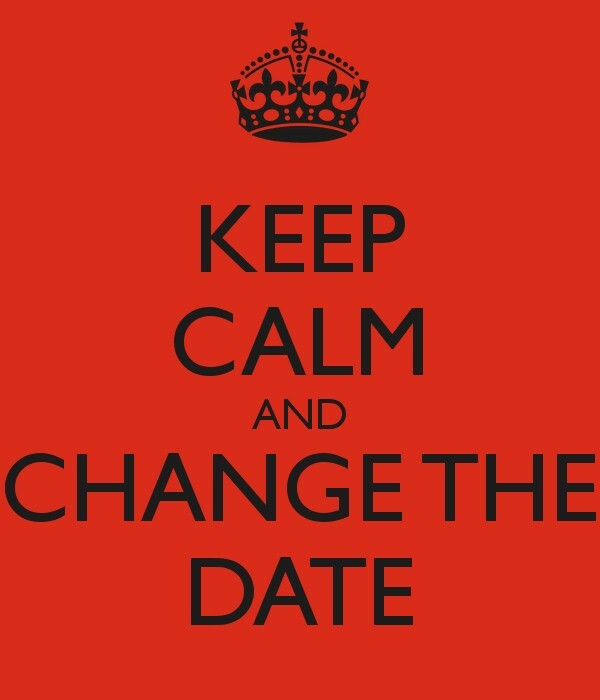 The December Seminar Needs More Registrations or it will be Postponed (2nd try)! Attention Keiser students and alumni! Time is running out, Don’t miss out! Christmas is coming! 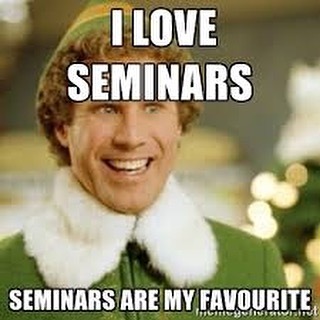 December is busy for students, professionals and event personal trainers battling the holiday frenzy for their clients. Give yourself an early Christmas present. Register for your Primary Sports Nutritionist course before midnight tonight with the discount code "blackfriday6" and save! It's that time of year when things seem to get crazier and and crazier around pre-Christmas sales. Black Friday has become a week long combination of days that start the week of Thanksgiving and carry forward to the Monday after. Now, this year, more and more stores are cutting into the time set aside to share a meal with family and friends and give thanks for our great nation. It seems almost sacrilegious to end Thanksgiving day festivities to go shopping at 5 pm, even if it is for some incredible door-busting price. 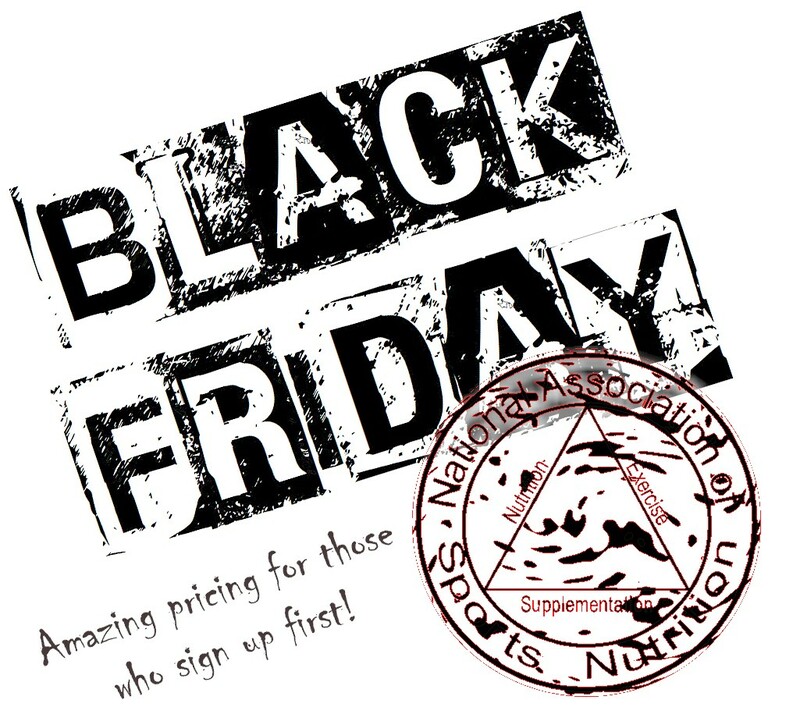 So the National Association of Sports Nutrition will honor the Black Friday tradition with an opportunity to get licensed or certified without infringing on the value of being with friends and giving thanks for 1 day. If you aren't one of the first, don't worry. we will have a secondary code that is still a great savings for trying. The second codes will take at least $100 off each certificate. Click here to learn more about our New Comprehensive Education Course! For those who are serious about Sports Nutrition! Pros join here. Why should the NASN be concerned with a ketogenic diet? 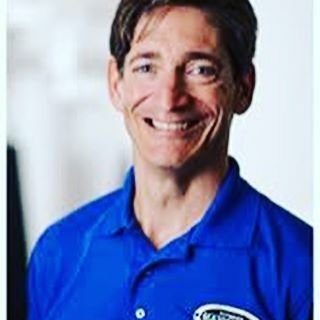 Jeff Kotterman on Why should the NASN be concerned with a ketogenic diet? Steven Smiley on Why should the NASN be concerned with a ketogenic diet? Helping You do What You Love to Do, Better!